Well, before you start to list names of Disney princesses, let’s make something clear: the “princess” here is not some glamorous royal sweetie, it means princess cut. Yeah, we are not talking about cartons. Sorry. What we are talking about, is rings, princess cut ring. Or, more specifically, rings with princess cut gems. If you are about to marry, which engagement rings will you choose? Or what will you buy for your girlfriend? The princess cut is a gem cut shape emerged in the 1960s. Along with round brilliant cut, it is now one of “the two most popular cut shapes” around the world. 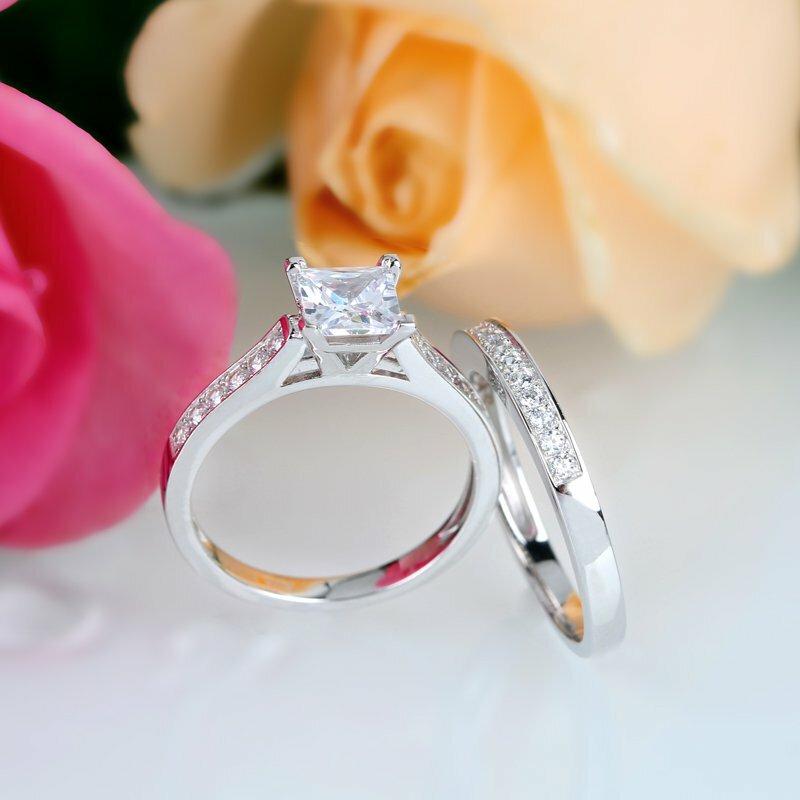 Experts believe that nowadays more than 60% ring gems are princess cut. More creators love to design princess cut because of the simple procedure and conservation of gem materials.